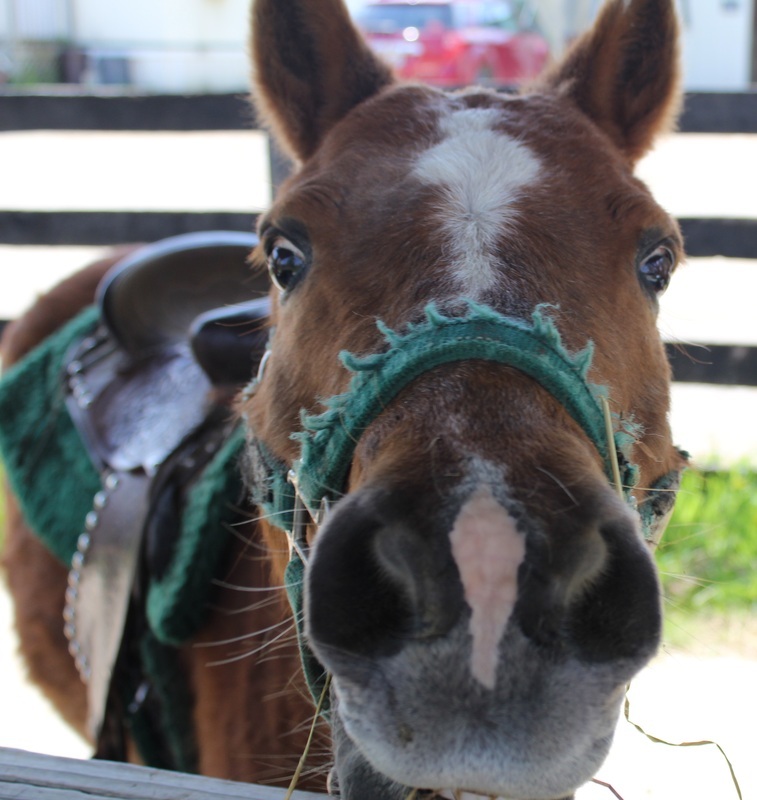 Jaynesway Farms has beautiful and friendly ponies for you and your children to enjoy either at our farm or at your special event. 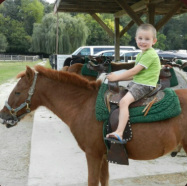 Bring your children to visit the farm for a pony ride in our Ponyland. A parent or adult leads the pony around the path. A 30 minute ride is $15.00. Wear comfortable walking shoes. No sandals please. 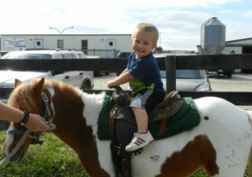 Pony rides are moved into our heated, indoor arena in rainy or cold weather. Riders must be under 42" tall and under 85 pounds. 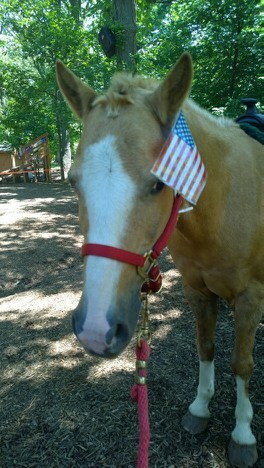 Pony Rides are available seven days a week (November 1st through May 1st, Saturdays and Sundays only). No reservation is needed. Call the office for pony ride hours: 630-483-1827. Make your child's birthday party a memorable event. You can host a birthday party in our Ponyland or we can bring the ponies to your location.